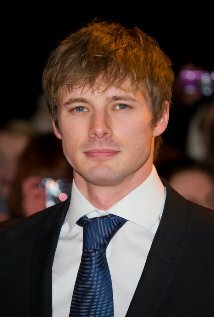 Bradley James has scored the title role in Damien, the 6 episode series that will follow the adult Damien as he comes to terms with being the Antichrist. Shekhar Kapur will direct the first episode as well as being the executive producer. Damien is pencilled in for a 2015 release and is written and produced by Glen Mazzara.